Two-time defending champion Olympiacos Piraeus protected its home court to beat Real Madrid 71-62 Wednesday at Peace and Friendship Stadium, tying their best-of-five playoffs series 2-2 and setting up a decisive Game 5 in the Spanish capital on Friday. 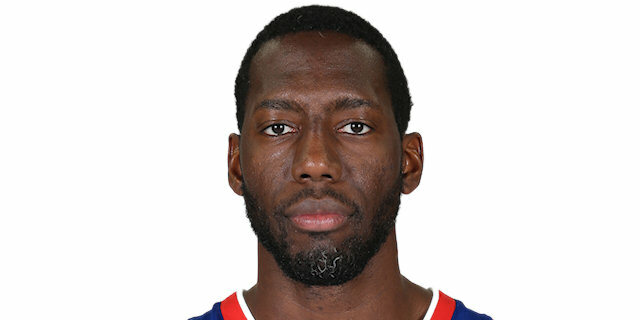 With the game tied 49-49 early in the fourth quarter, Bryant Dunston scored 6 straight points to give the Reds the lead for good. Matt Lojeski later added a pair of clutch threes as Olympiacos pulled away for its seventh straight playoff home win. Dunston and Lojeski each scored 13 points to lead the winners. Dunson added 9 rebounds too. Vassilis Spanoulis tallied 12 points and 7 assists, while Georgios Printezis and Vangelos Mantzaris netted 10 points apiece. Mantzaris dished 6 assists too. 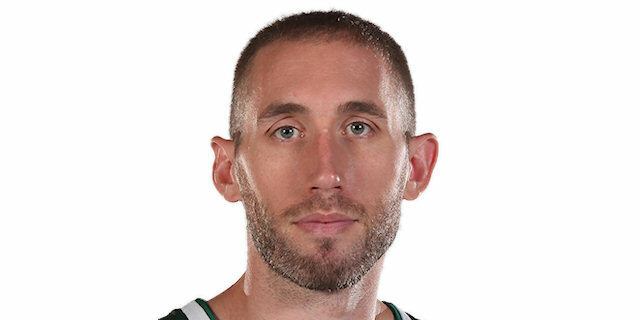 Rudy Fernandez paced Madrid with 18 points and 8 rebounds and Tremmell Darden scored 10 in defeat. Darden got the visitors on the scoreboard first before Mantzaris attacked the rim for a layup. Lojeski and Mantzaris gave the Reds an early 6-2 advantage. Back-to-back threes by Darden and Fernandez followed by Llull’s drive to Ioannis Bourousis for a slam made it 6-10. 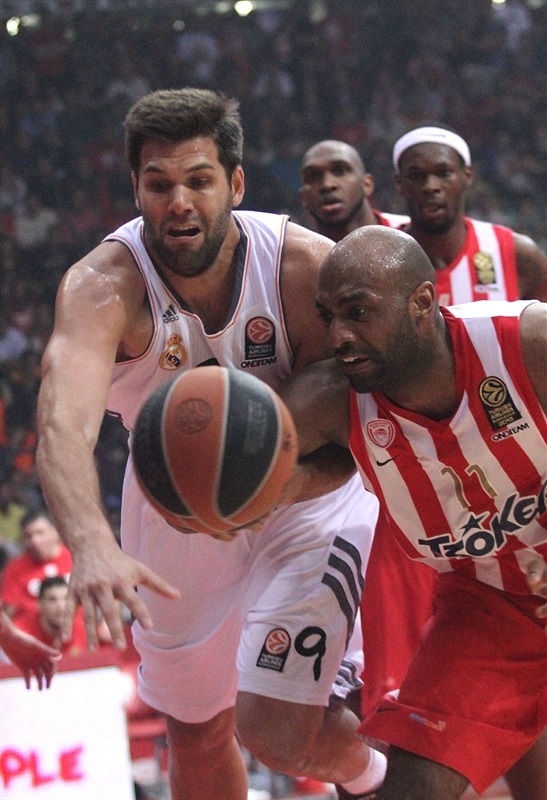 Bourousis blocked Spanoulis, but Dunston followed the play and dunked the ball in. 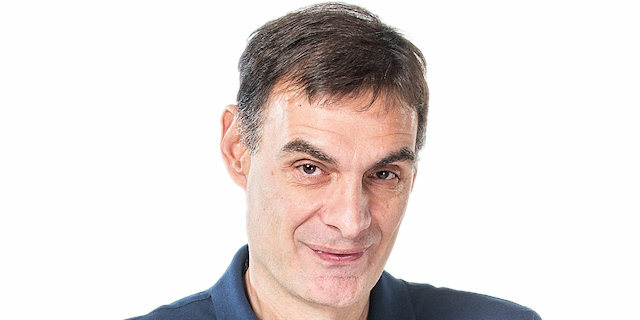 Rudy kept Madrid ahead with a circus shot. 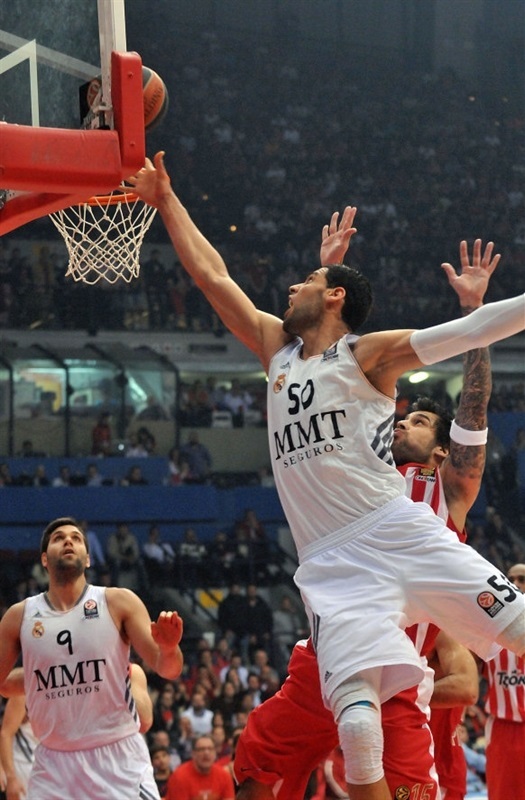 Offensive fouls by Bourousis and Fernandez stalled Madrid, but Nikola Mirotic reacted with a basket-plus-foul. Lojeski excited the crowd with a three-pointer and Giorgi Shermadini free throws drew the hosts within 15-16 after 10 minutes. 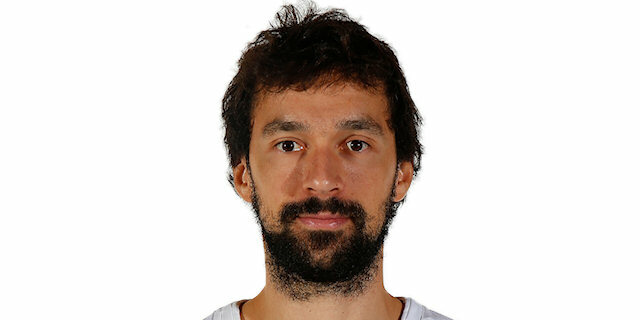 Two minutes into the quarter, Printezis put Olympiacos on top with a three-pointer. Salah Mejri tied the game from the line, but after Felipe Reyes missed 2 free throws, the Reds got going. First Mardy Collins scored, then Dunston rejected Rodriguez from behind and Ioannis Papapetrou nailed a three to make it 23-18. 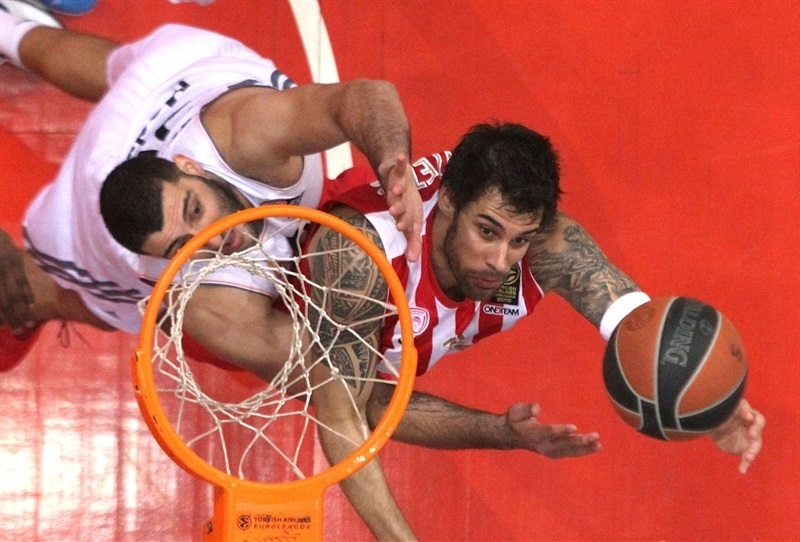 Rudy netted 2 free throws, but Printezis countered with his second and Olympiacos’s third triple of the quarter. Papapetrou scored twice more, the second basket a fast break layup to make it 30-21. Printezis sank his famous one-hander to give the hosts the game’s first double-digit lead. 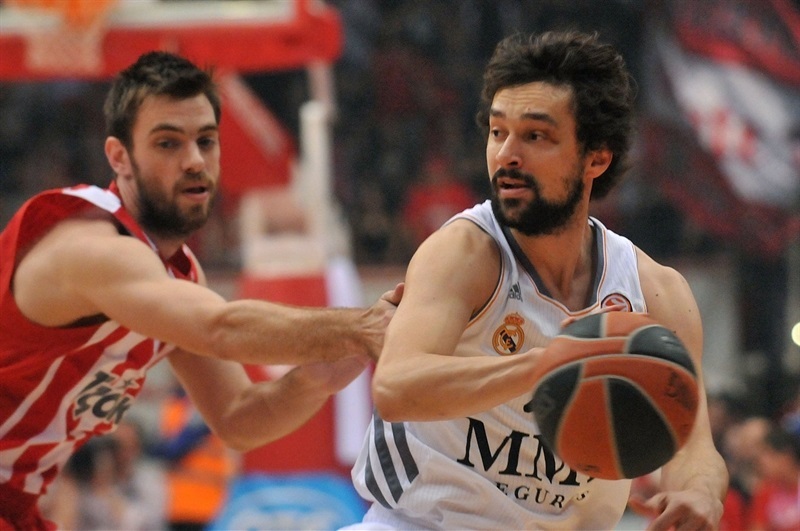 Madrid rallied back through Reyes free throws, a Fernandez steal that led to a Marcus Slaughter slam and a Llull layup. 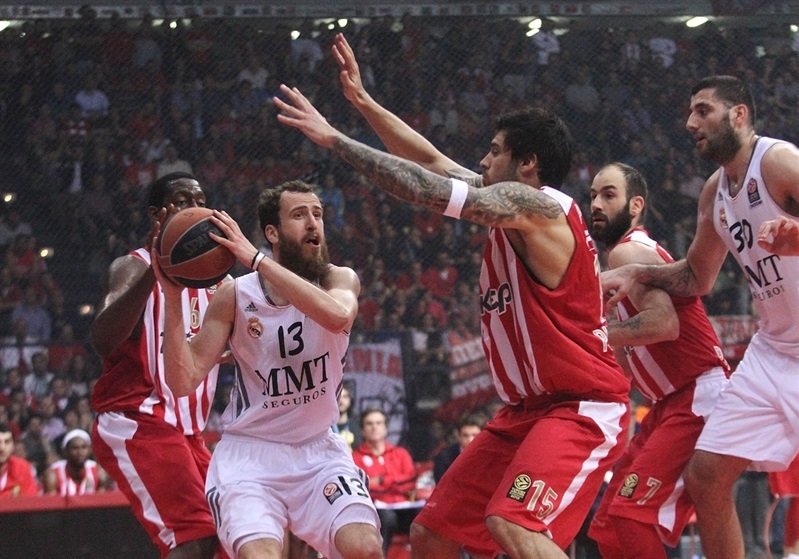 Spanoulis kept Olympiacos cruising with a three before trading free throws with Slaughter. Fernandez split free throws to leave the scoreboard at 37-30 at halftime. Mirotic scored 3 points over two possessions to start the second half. 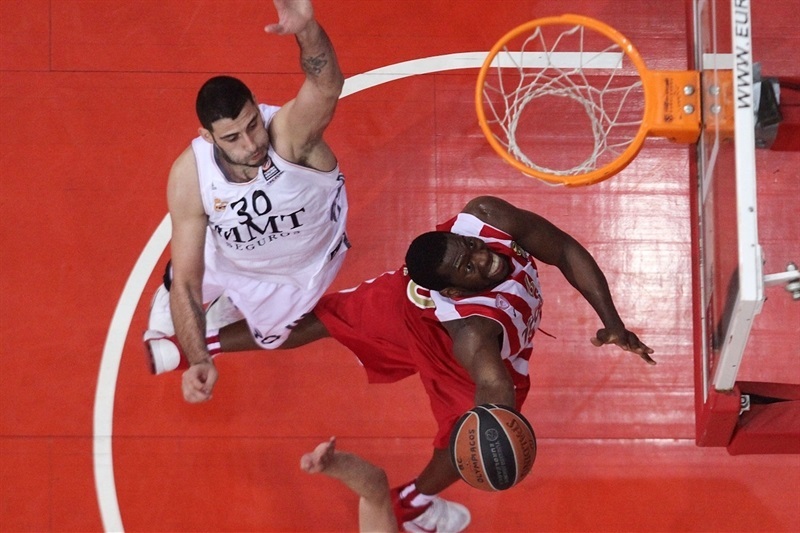 Lojeski scored a much-needed basket for Olympiacos to keep its lead safe. After Darden free throws, Spanoulis penetrated and scored over Bourousis. Printezis boosted the Reds to 43-35. Rudy looked to revive Los Blancos with free throws and soon after a deep three to make it 44-40, but Spanoulis countered with a pull-up triple. Mirotic and Dunston got tangled and called for double fouls. Bourousis tipped in a Llull miss, then made a reverse layup before Fernandez knocked down a deep rainbow three to tie the score at 47-47. Mantzaris put Olympiacos ahead 49-47 with a pair of free throws in the closing seconds of the quarter. Sergio Rodriguez confidently tied the score, but Dunston’s offensive rebound and reverse slam put the Reds back on top. Dunston drew two more fouls, made 2 more free throws and after went through Reyes for basket-plus-foul to make it 55-49. 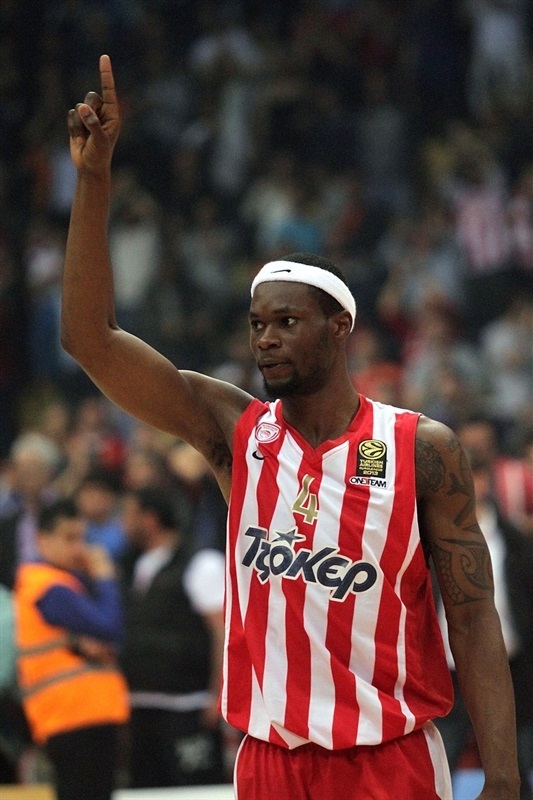 Reyes redeemed himself with free throws, but Cedric Simmons answered for Olympiacos. Lojeski drained a three after a timeout to put the Reds up 9. Darden tried to silence the arena with a three from the corner. After free throws by Fernandez, Madrid was within 60-56 with three and a half minutes remaining. Spanoulis made big plays at both ends, knocking a ball off Mirotic and out of bounds to get possession and then scoring a left-handed layup at the other end. After a timeout, Bourousis scored in the paint. Momentum seemed to go Marid’s way when Spanoulis missed twice from the charity stripe, but Dunston grabbed the rebound and scored before Lojeski drained a three to make it 67-58 with 1:29 to play, essentially wrapping up the win and forcing a Game 5 in the Spanish capital. Mirotic drew a foul shooting a three, but made only 2 free throws. Mantzaris split free throws twice on consecutive possessions before a Dunston slam capped a hard-fought Olympiacos win. "I think that it was a party with everybody involved. I can’t remember any other game with such an enthusiastic atmosphere as happened tonight. Although we beat the best team in Europe twice and we are going back to Madrid, our job remains very difficult. Tonight we managed to keep our concentration in defense and we limited our opponents in all the levels. They had only 10 assists, while we dished 19 and this is proof of the team spirit. We are not the favorite to make it to the Final Four, but we have chances and we will fight until the end. Both teams are tired and we have to manage this factor. Stratos Perperoglou will travel with the team and I hope that he can play on Friday." "Congratulations to Olympiacos on their win. The game of basketball is simple and keeps its basic principles. Olympiacos played as a team for more time than we did. We tried to beat them individually, but it is not possible. The players make the team, but they cannot win titles alone. There was a big difference tonight. We have worked hard for the whole season to play the series with the home-court advantage and now everything will be decided in one game, which is like a final. Olympiacos played excellent in defense and we didn’t match them. I emphasize the team spirit and the togetherness, rather than the individual value of each player. We miss Draper and Carroll, but I don’t want to use that as an excuse." "Although we were down 0-2, we tied the series and I think we can make it to the Final Four. Concentration and defense were once again the keys to beating Real Madrid. I think that all of our players contributed to the victory and deserve the MVP. " "Aggressive defense is the key for the two victories and the right to play Game 5. In situations like this, defense is what it counts, much more than offense. This is the path to go all the way. We will be back in Madrid for a great fight and I hope that this time we will have more energy and aggressiveness and we will not allow them to play the uptempo game they like to. " "It is always hard to play and win here, because Olympiacos is a great team, they have won two consecutive Euroleague trophies and they have a great support by their fans. We had the chance in both games to finish the series and advance to the Final Four, but it didn’t happen and now everything will be decided in Madrid. There are several things we have to improve in order to make it to Milan, including a better job under the boards, energy, stamina in the physical game and fast breaks. Those are the things we left at home and didn’t bring to Piraeus. "